If it is raining outside, kids often don’t know what to do with their time. 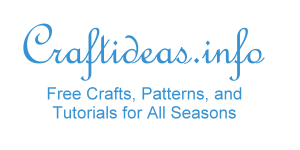 Crafting is the answer! 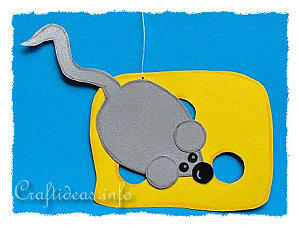 This picture of the mouse is quick and easy and afterwards, the kids can hang it in their room or window. It is made out of cardboard and very sturdy. Younger kids may need help with cutting the small pieces out and gluing them together. For school age children, this picture is easy to make. 1. The picture gets made so that it looks good from both sides! Print out the patterns and trace onto the appropriate colored cardboard pieces. There are 9 pieces to prepare - 1 cheese piece, 2 bodies, 4 ears, and 2 noses. 2. Cut the figures out and glue them together according to the picture. 3. 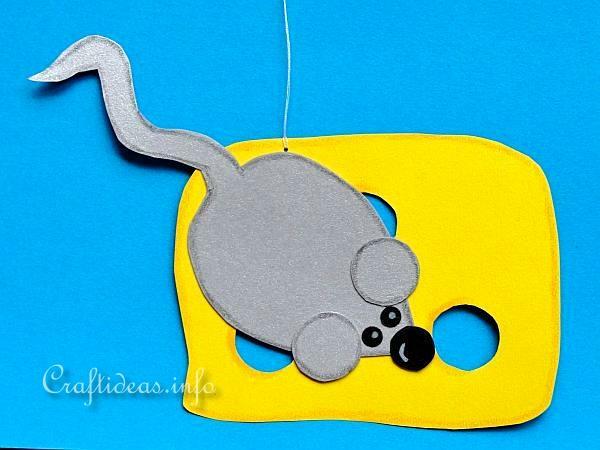 Cut a piece of thread out and attach it to the top of the cheese to use for hanging.